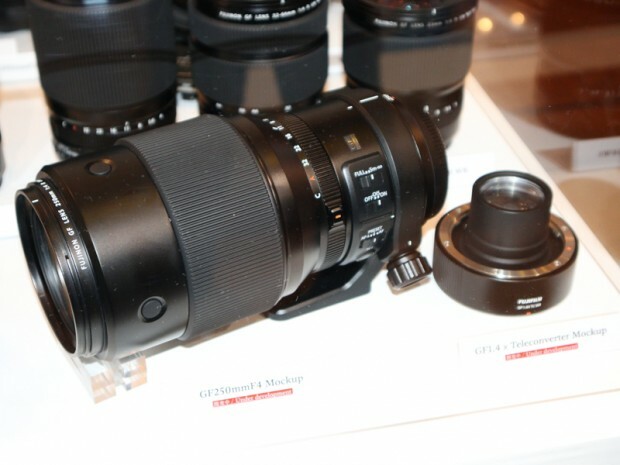 Here is first specs list of upcoming Fujifilm GF 250mm f/4 R LM OIS WR lens and Fujifilm GF 1.4 X TC WR teleconverter. Both will be officially announced on April 12th, 2018. 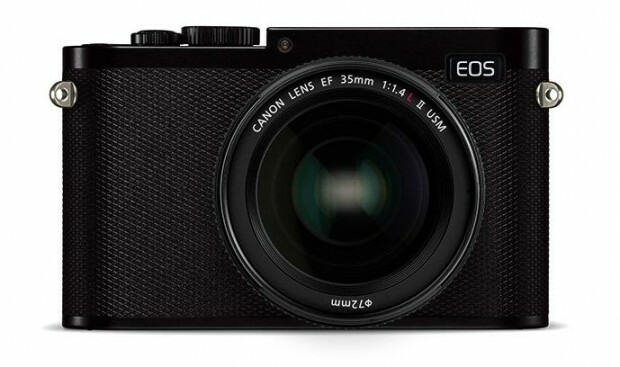 Canon is currently testing their upcoming full frame mirrorless cameras in the world, according to previous rumors, there are several prototypes, and here is a list of rumored specs of one of the full frame mirrorless prototypes. 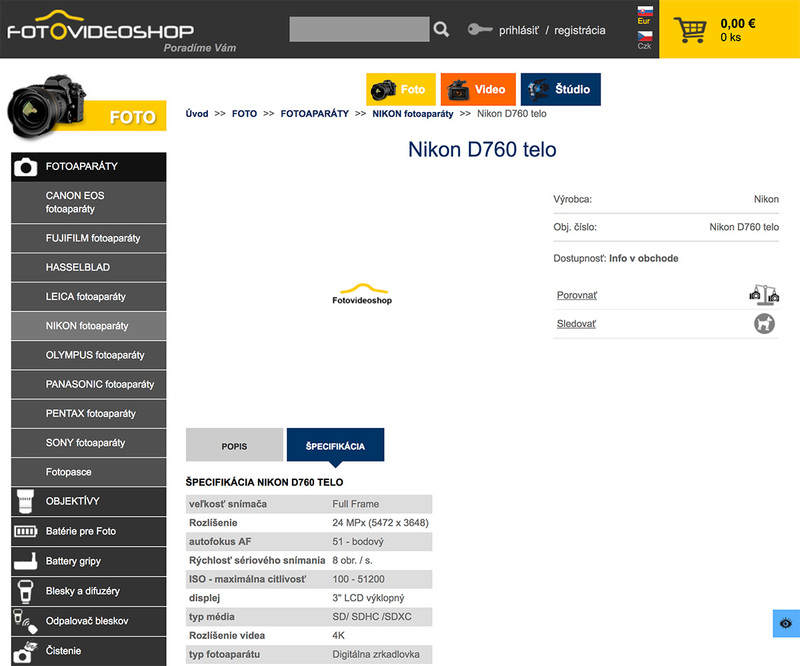 The rumored Nikon D760 DSLR camera now already listed on Slovakian Authorized dealer fotovideoshop.sk. 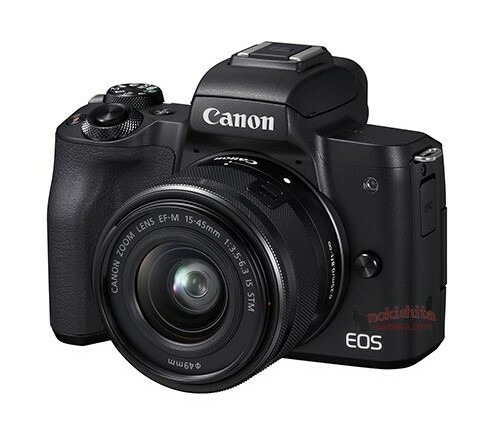 Here are rumored specs of Nikon D760 according to fotovideoshop.sk. Along with Canon EOS M50 mirrorless camera, Canon will also announce two new entry-level DSLR camera at upcoming CP+ Show in Japan. 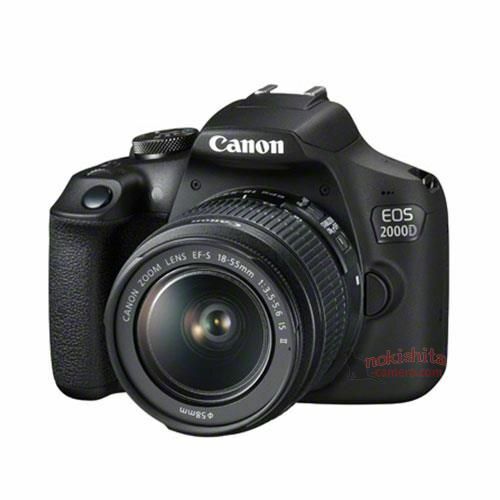 Nokishita Camera has already leaked images and specs of upcoming Canon EOS 2000D and Canon EOS 4000D DSLR cameras. Pentax K-1 Mark II Detailed Specs Leaked ! 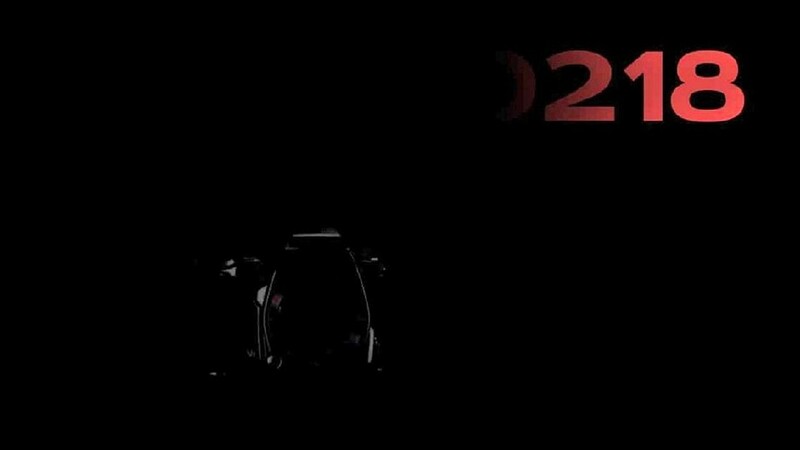 As rumored before, Pentax K-1 Mark II will be announced in next several days, and here are first leaked specs of Pentax K-1 Mark II. 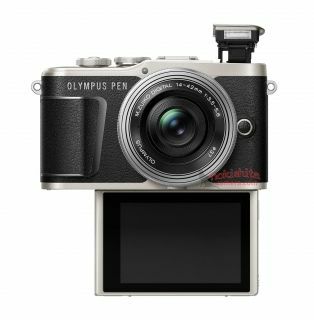 Author CameraeggPosted on February 14, 2018 Categories PentaxTags Pentax K-1 Mark II, Pentax Rumors, SpecsLeave a comment on Pentax K-1 Mark II Detailed Specs Leaked ! 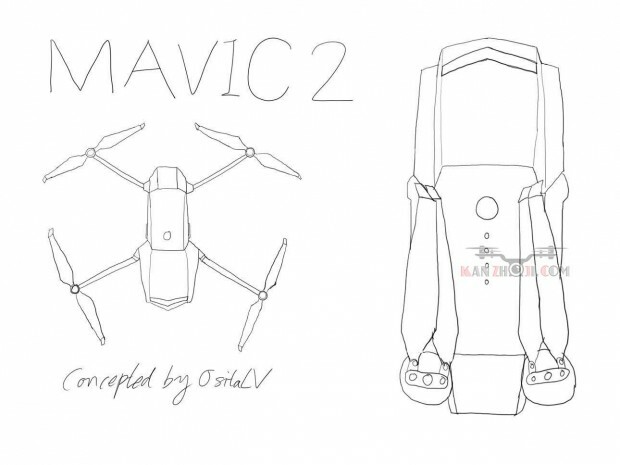 DJI has just released the new Mavic Air last month. 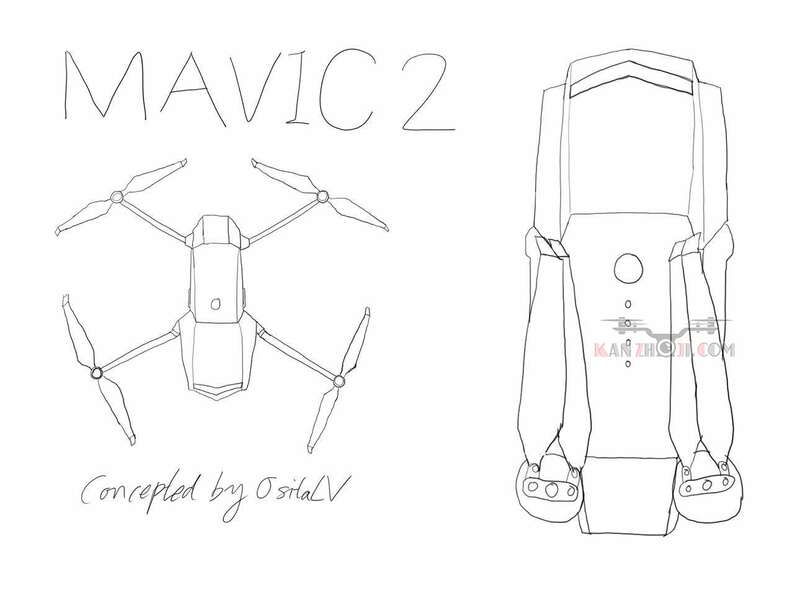 Now according to latest rumors on Drone4Daily, the long rumored DJI Mavic Pro 2 is also coming soon. The official announcement will be likely in late March. 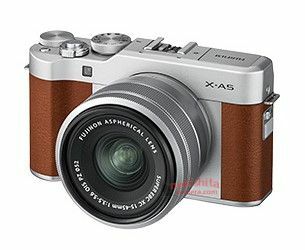 Here are first leaked specs of upcoming Fujifilm X-A5, X-A20, and XC 15-45mm f/3.5-5.6 OIS PZ lens. They will be announced in next several days. 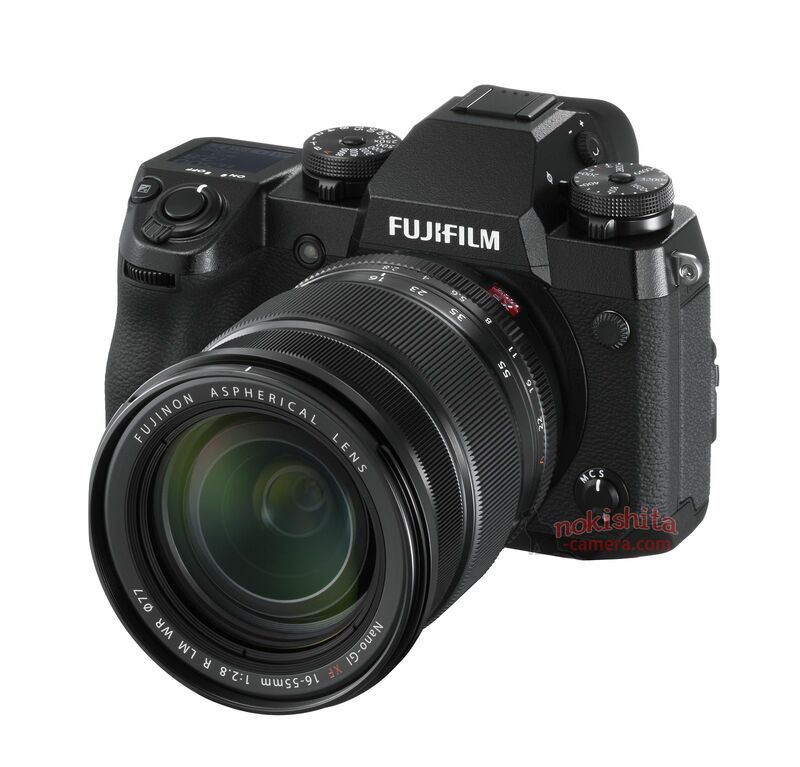 X-A5 and X-A20 are both entry level mirrorless cameras from Fujifilm, while X-A20 is below X-A5, more compact.